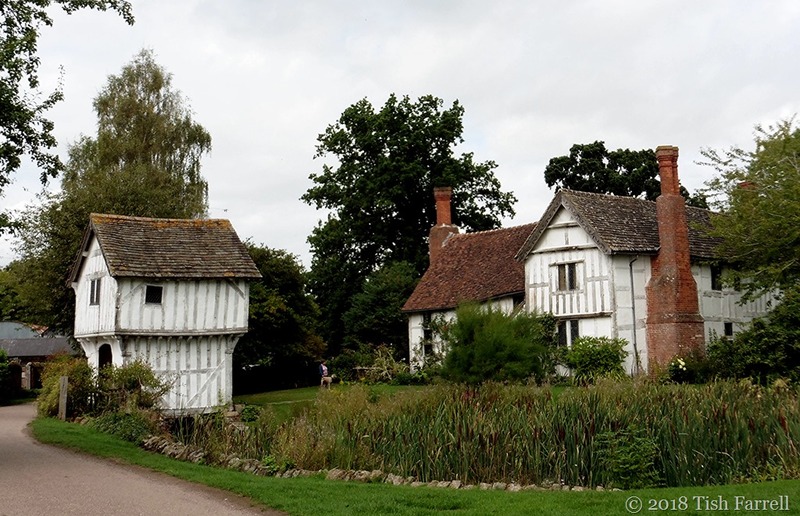 Posted on September 6, 2018 September 6, 2018 by Tish Farrell	This entry was posted in Architectural History, Heritage and tagged Brockhampton, National Trust, Thursday's Special, Tish Farrell Writer, Traces of the Past. Bookmark the permalink. it is nice to know that sometimes the heritage is restored and serves as either dwelling or for another use. Yes, I agree, good that it is being made use of. Marvelous. The virtual tour had me hankering for the real deal. When so much of what we here and read makes one feel down in the dumps, it is a treat to read someone like you paint a cheerier picture all round. 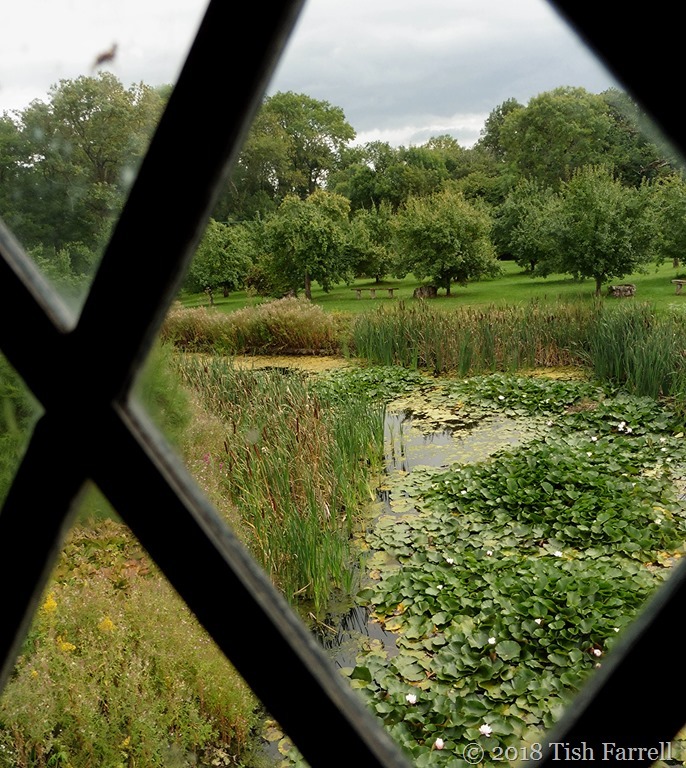 And I would love a moat around our property – and there has been the odd occasion where we’ve actually contemplated it! Certainly had a couple of discussions around the dinner table, and it would save having walls and what-not, that’s for sure. And think of all the wildlife it would encourage – hopefully not elephants though, wonderful as they are. The idea was to keep certain uninvited guests out. A moat surrounding the entire property was eventually rejected but there is still an idea floating around of designing a sort of Ha- ha on the upper part of the stand. Wide enough not to be able to step across and deep enough to give any intrepid undesirable pause for thought! A mini drawbridge was also mentioned. We couldn’t reach consensus about the piranhas. How odd our electricity was also off last Wednesday, must be National power cut to do repairs day! Nice post Tish, I like to visit the old NT properties. ‘National power cut to do repairs day’ That made me laugh, Brian. I’m not too keen on the stately homes inside (unless it’s raining), love the grounds though, and the cafs. Our nearest and totally free NT site is just a few fields from our house – they own and care for much of Wenlock Edge. Here in the east my favourite is the walled garden at Felbrigg hall, a riot of colour in summer all intermingled with fruit, veg and herbs plus a super parkland and lake, the house itself is a tad boring though. That sounds my sort of place too. How lovely, they are well preserved. But done with such a light touch. One had distinct flashes of stepping back into the past. 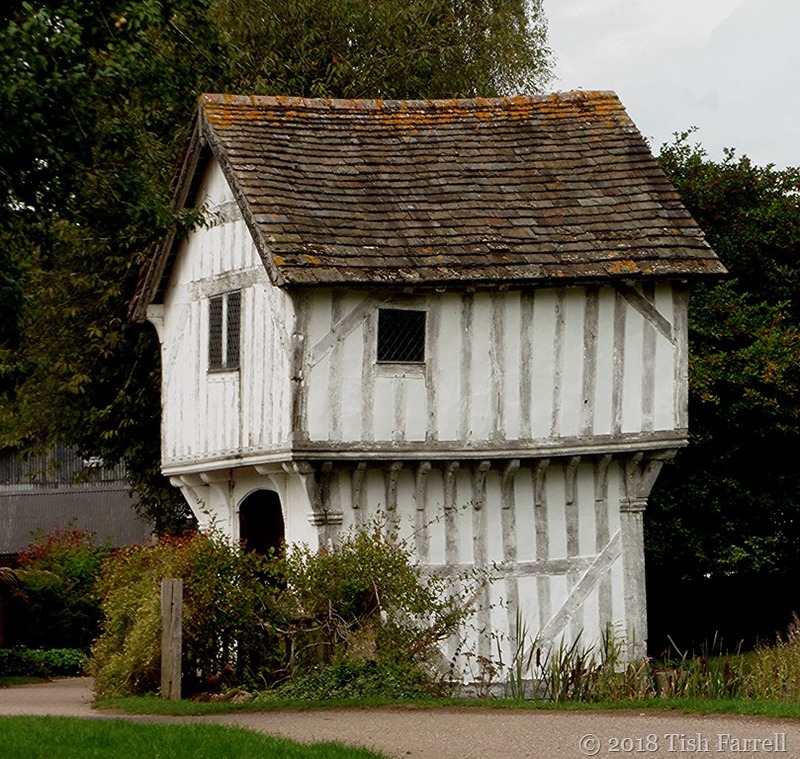 A 600 year old house! How amazing that it is still standing and is so well preserved. The Victorians did a good job with the restoration work. 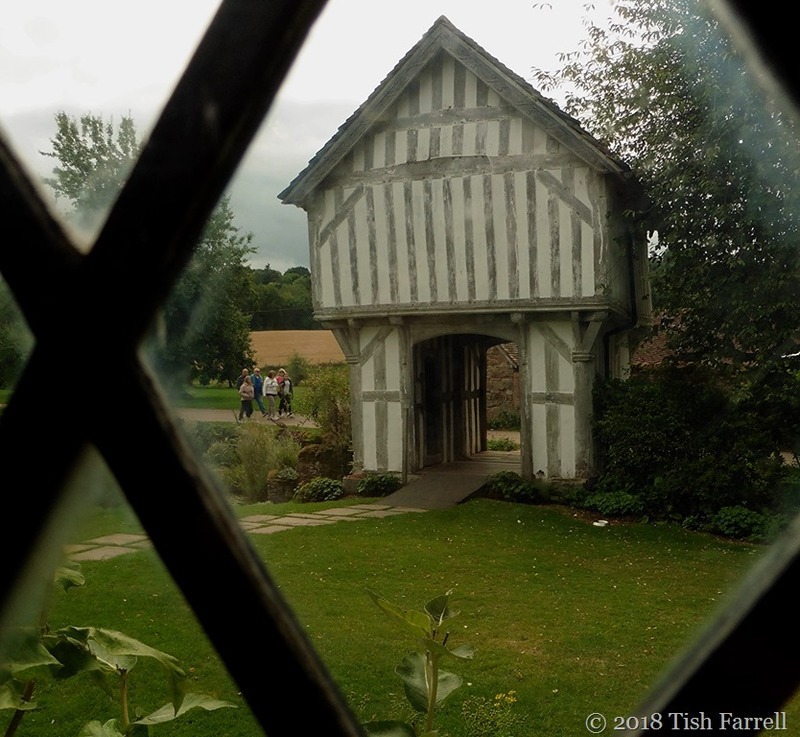 I was thinking of Little Moreton Hall as we were visiting the farmhouse. It was my favourite place to go as a child. I still have a sense of its atmosphere – a whopping half century and a bit later. 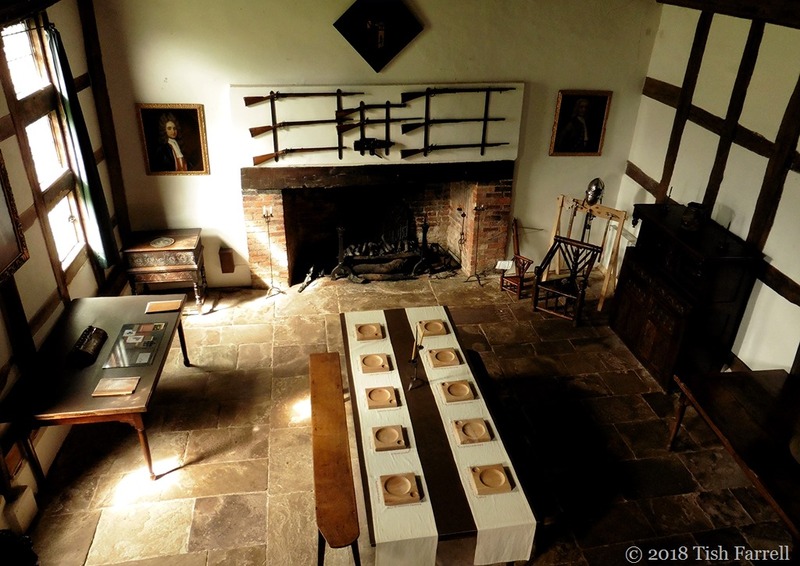 I’ve heard Stokesay has done some recent improvements – more of the building opened up and Janet Suzman audio(or video) being the lady of the house. Must get ourselves along there. Ooh, sounds good. Haven’t been there for years. Nice to find someone who doesn’t ‘diss’ the NT – I think they do a wonderful job too. Like you I am more fond of the grounds and gardens and rarely go inside the houses. Although on a dull day they can be good. Lanhydrock for instance has a wonderful ‘long gallery’ that I could live in! 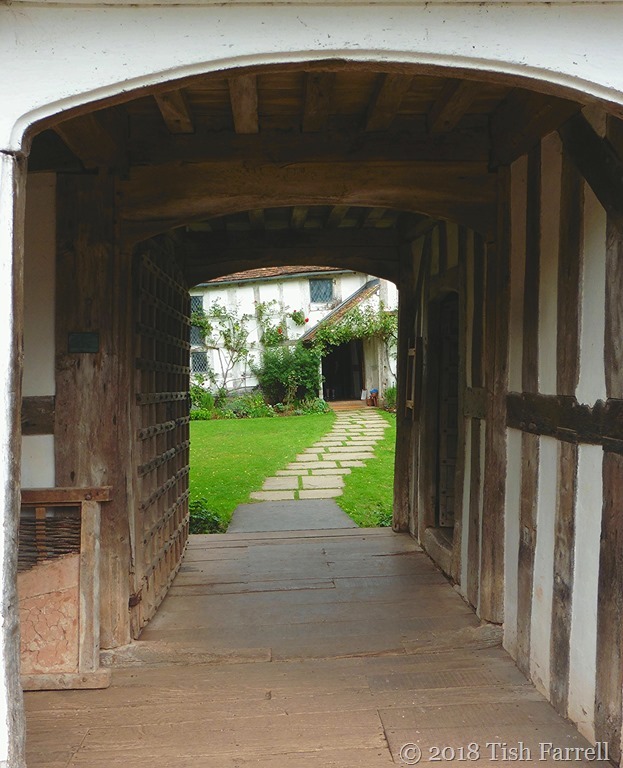 Strangely enough we never did visit the Brockhampton Estate despite passing by hundreds of times to and from the motorway. I am sorry I missed it. I love everything about its insides including the Forbes family tartan covered sofas. 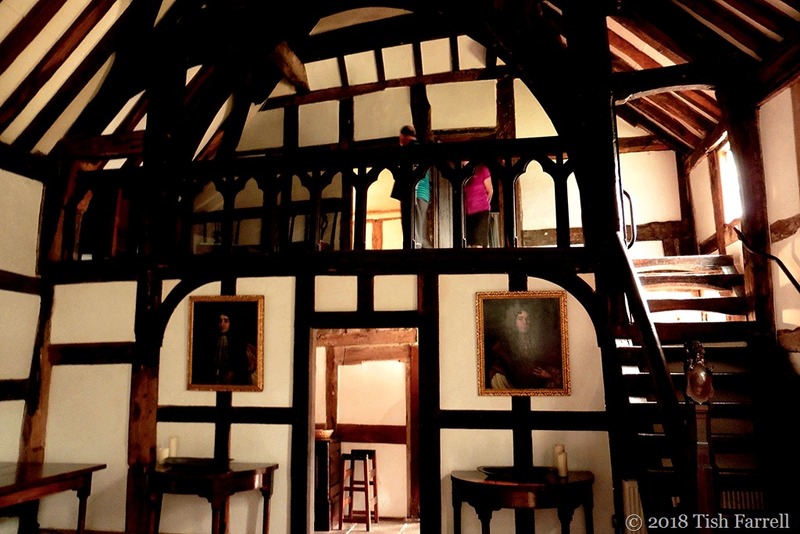 It also has a long and sunny gallery, up in the turrets and when I was last there years ago, honey was dripping in through the ceiling. Bees had set up home in a turret and no one had a mind to evict them. I shall stick Lanhydrock somewhere in my memory for our next trip to Cornwall. Tartan covered sofas sounds lovely. I always fancied a tartan carpet in a dining room with lovely wooden bookshelves and an open fireplace. A snug kind of room with paintings on the green painted walls. Trouble is we’ve never lived in anywhere big enough!! The Forbes tartan if I recall is in an indigo blue and jade green sort of palette. It looked wonderful in the great hall which itself was not too overpowering. Just wanted to move in. Of course it was summer when I visited. It is the quirkiest little building, I agree. And I love the throughness too. The stairs to the upper floor inside were quite a challenge. I’m not sure how it was used, whether a watchman lived up there so he could man the very sturdy door. There are NT cottage lets there too. So happy this hit the spot. 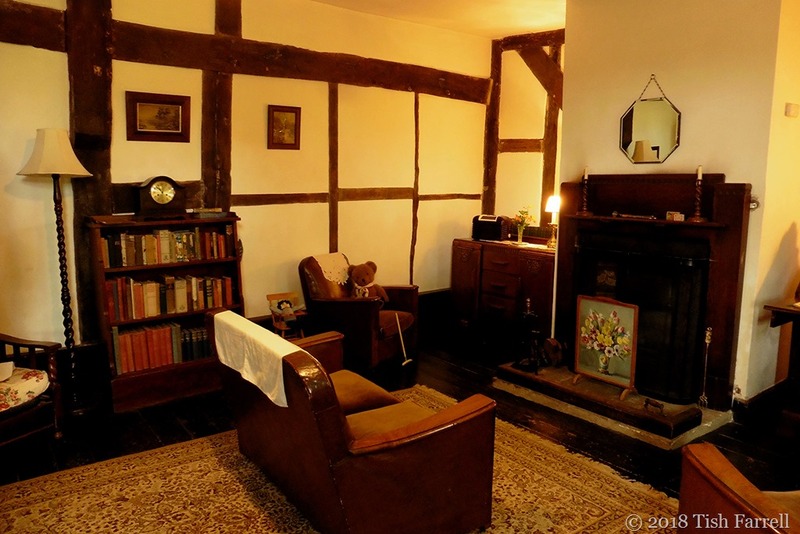 These next couple of weekends are going to be so busy with the Heritage Open Days. Have you got much going on in your neck of the woods, Tish? I hardly know where to start! 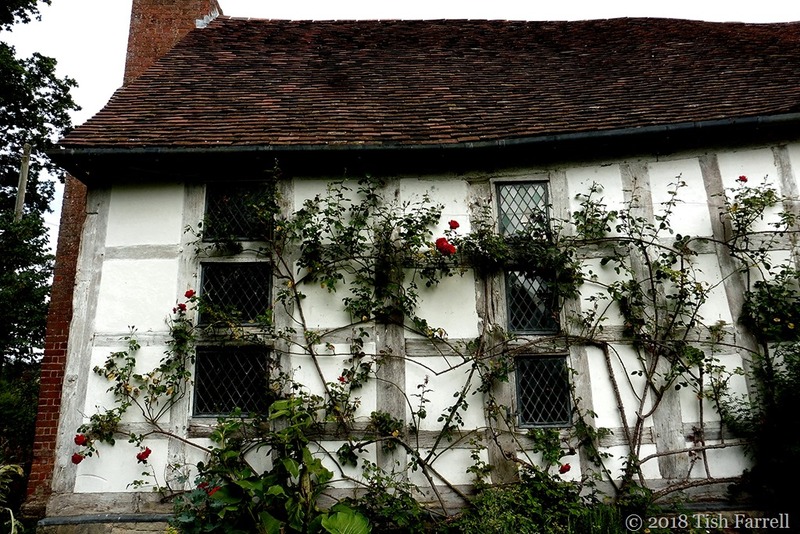 This is so like Stokesay, which somebody mentioned in the comments. And yes, 3 cheers for the NT! 🙂 And I hope Ark gets his moat. No piranhas! I laughed at your ha-ha story. Appropriate, really! No coffee and cake, WTF?! 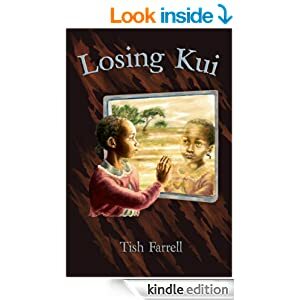 Remarkable photos and tale, Tish. 1200s is seriously old. 1400s too. I know – over here we bandy centuries and millennia about as if they were just last week 🙂 Aeons apart, how are you, Bill? No plans yet for the end of the year. We’ll see. Shall be going to Derbyshire soon though – ancestral landscape and all that. More anon. Oh I do love this. But…what about mosquitos? Do you have them…we do. We do, but usually ones and twos rather than swarms. 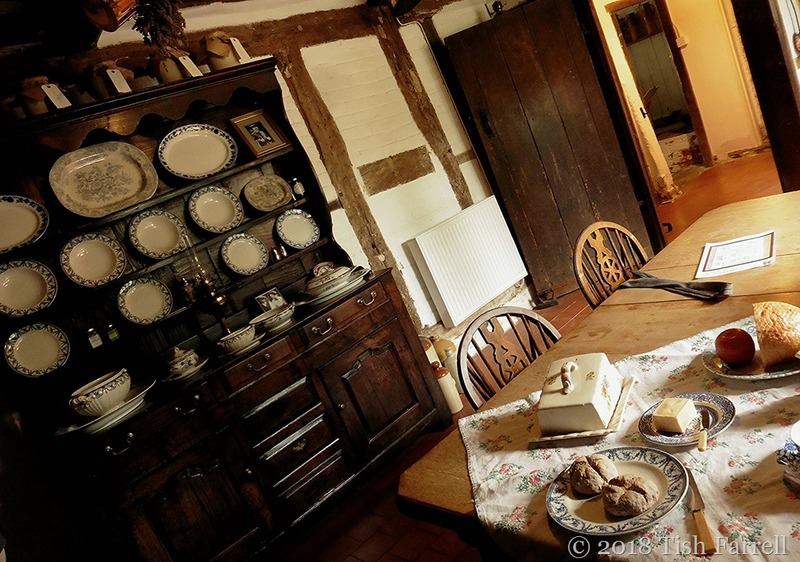 Fabulous account illustrated by amazing photos of an illustrious moat farm house, Tish! You are most welcome, Dries. You’ve opened my mind to sightseeing opportunities and accommodation options much more to my liking than the usual “postcard” places are! Thanks, Tish – that is very helpful! Excellent. As I said to Jo, there are holiday cottages on the estate too. Gorgeous and oh so charming! Yes, hats off to the two men who restored her. Oh I’ve never seen a gatehouse as pretty as that one, it would make a nice writing retreat. What a great post, Tish. I love this stuff. The National Trust property in Alfriston is amazing. Their first, and one of their oldest. Some years ago Bea and I stayed at a very old moat house near Rye, and it was a great experience. Thanks for sharing! Thanks, Naomi. Nice to hear you’ve had some good NT moments too. They do have fabulous places for holiday lets. These photos are wonderful. I love the details. It is like walking back into the past. Thank you so much. Definitely my kind of place, Tish – obviously! Wonderfully told history and lovely illustrations; we expect no less, of course. Love the way you put the history in context; not sure about rowing on the moat in a tin bath, though…sounds a bit precarious to me. Your blog is full of interesting history and architecture. I enjoy seeing the old buildings that over time nature has performed her magic on.